Wedding Planning Tips - questions to ask when chosing a wedding venue! Home Advice Budgeting Wedding Ceremony Wedding Decor Wedding Planning Tips - questions to ask when chosing a wedding venue! How many guests will be invited to the wedding? Are you planning on having both your ceremony and reception at The Woodlands Resort? Do you want indoor or outdoor ceremony and reception? The following list of questions may help you narrow down your wedding site choices. What event rooms/locations are available for your wedding date? Is there a fee to rent the room and how many hours are included? What additional amenities (golf, spa, guest accommodations, transportation) are available from the site? 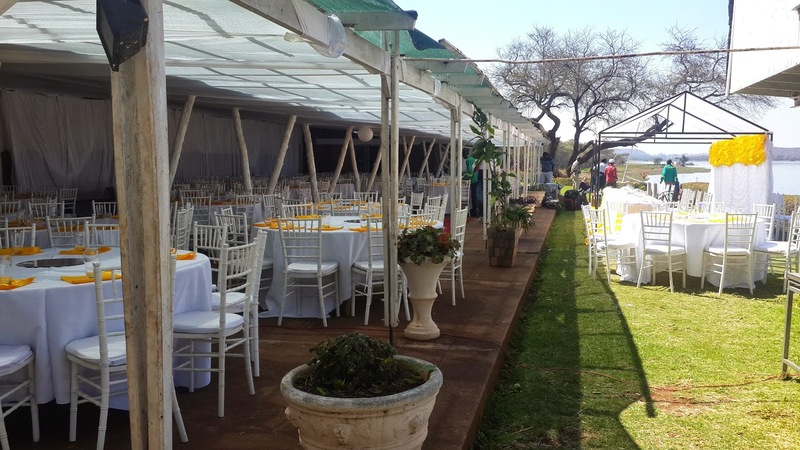 What is the cost to have both ceremony and reception onsite? Can two different locations be used for each event? Are there certain days of the week or hours of the day that might offer a discounted rate? If an outdoor space is decided, will there be back up space in case of bad weather? Is there an added cost to reserve back up space? Is there on-site security provided or will we need to provide our own? Is there a coat rack available for winter events? Is there an additional cost? Is on-site parking available? What is the cost? Is valet available? What is the cost? How early can you set up or how late can you break down? How many other similar events will be occurring at the same time as mine? Is a dance floor part of the rental fee/package inclusions? Are there restrictions on the type of music that can be played, the length of time it may be played, or the volume? Music played outdoors? Are there restrictions on photography or videotaping? Are there restrictions on the type of decorations that can be used and how they can be hung or attached? Are candles allowed? What restrictions apply? Is there a ceremony or room rental fee for the ceremony? Is a cleaning deposit charged? If so, what services are taken from it? Is it refundable, and if so, how soon after the event will it be returned? What is included in the room rental or packages? Who does the set-up and clean-up? Is there a set up fee? Cleaning fee? Is overtime use allowed, and if so, what is the charge? What other fees might there be? Can you bring in your own wedding cake? What restrictions on favors are they in regards to food items? Can you provide your own alcohol? Is there a corkage fee for wine or champagne? What is the cost per drink? What other restrictions or fees do I need to know about in general?